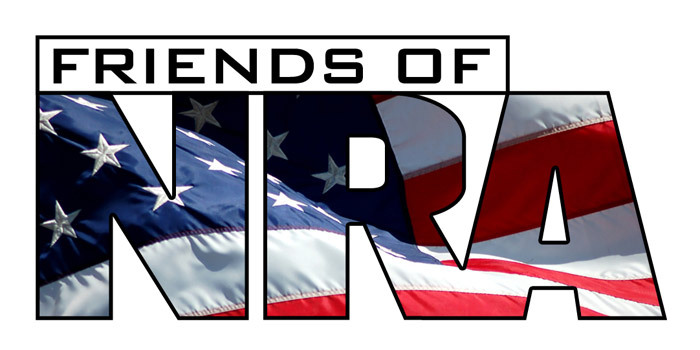 NORTH WEBSTER — Friends of NRA is holding their North Webster Banquet at 5:30 p.m. Saturday, Oct. 24 at 301 N. man St., North Webster. The event will host a live auction and will feature raffle prizes. Three firearms will be raffled, and the first winner gets choice of firearm.